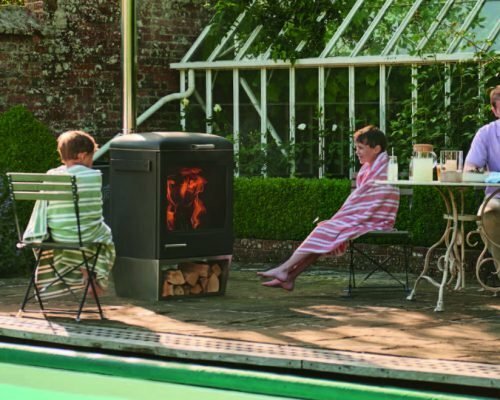 The Heat range is a great way to get outside more often, come rain or shine. 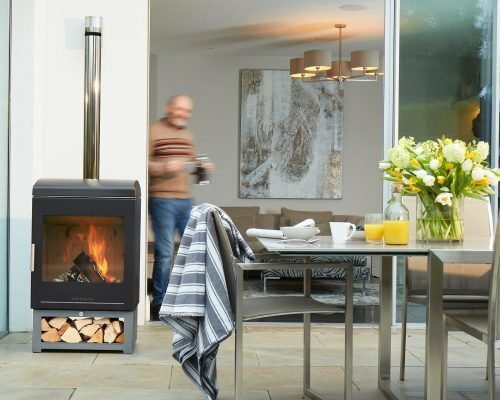 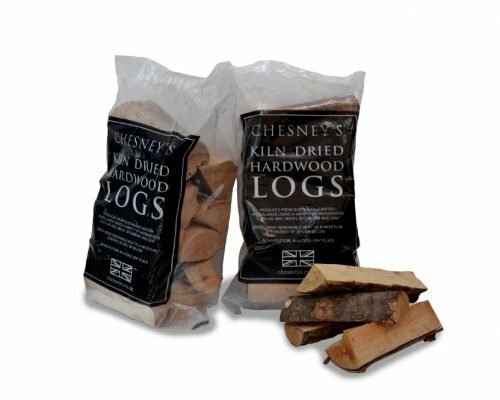 Employing the innovative technology employed in our collection of indoor wood burning stoves, we have created 5 unique products which produce hardly any smoke, run on very little fuel and are a safe and effective way to live and entertain outdoors. 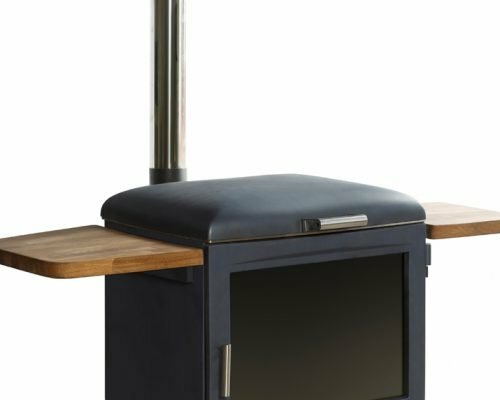 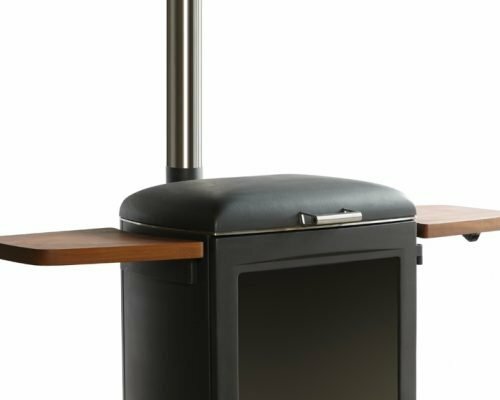 Clean Burn is an eco-friendly outdoor wood burning stove. 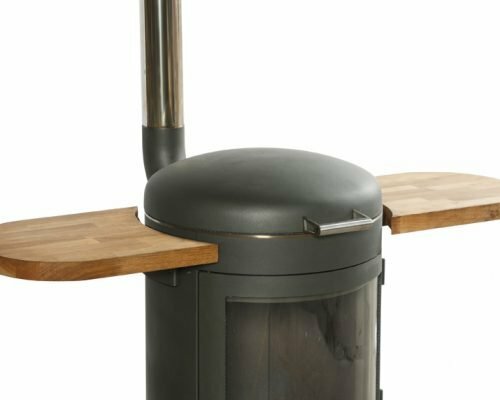 The Heat & Grill is a high performance dual-function heater barbecue which has been made for those who love nothing more than firing up the barbecue for a spontaneous outdoor feast or simply looking for ways to use their precious outdoor space more often. 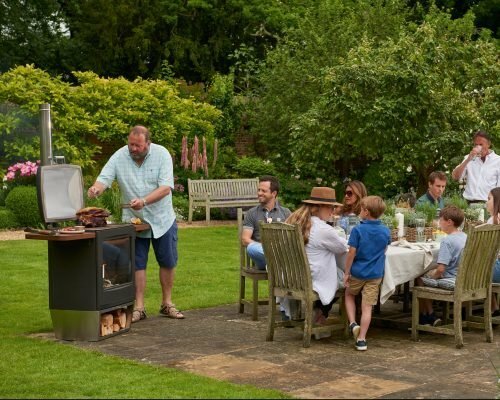 The Terrace Gourmet is beautifully engineered with a smooth control system and attractive curved design guaranteed to enhance your garden or terrace. 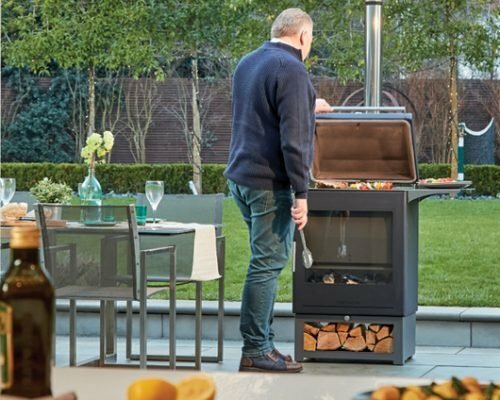 Sleek in design, highly durable and powerful in heat, the Garden Gourmet offers luxurious outdoor cooking on a bigger scale, for those natural born entertainers. 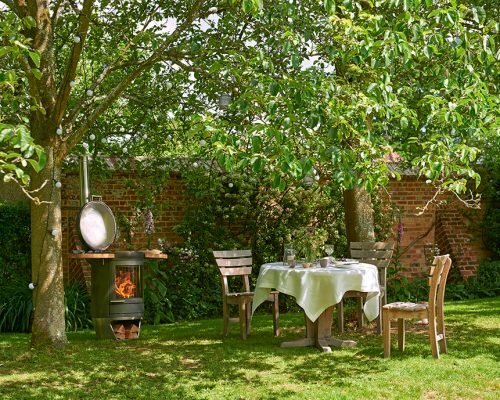 The Garden Party provides a gourmet experience of the highest quality for even large groups of your friends and family. 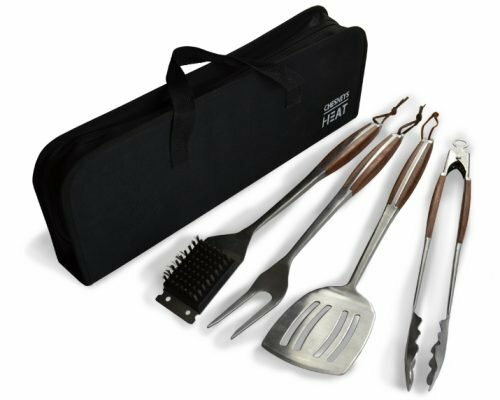 These items can only be purchased with a Heater Barbecue, please contact us if you need help. 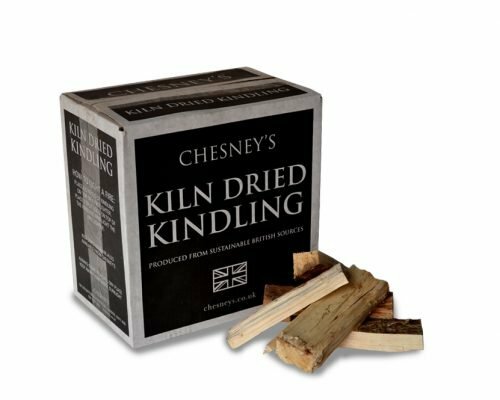 A single box of kindling. 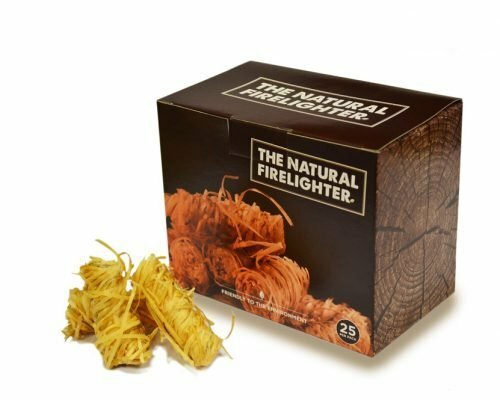 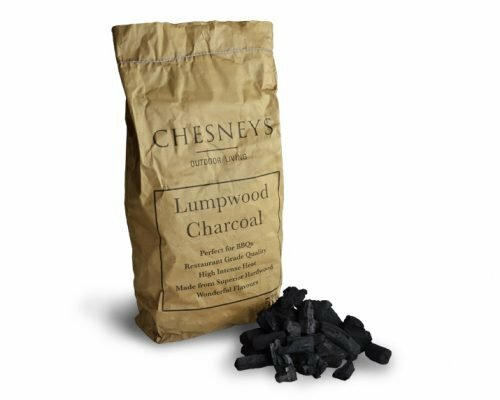 1 box of 25 natural firelighters.